What are Elevator Installers and Repairers and What Do They Do? What Skills and Abilities Do Elevator Installers and Repairers Need to Have? skills and good evaluation skills are also necessary. How Much Do Elevator Installers and Repairers Make? According to statistics, in May 2017 elevators installers and repairers earned an average annual income of $77,130. Elevator installers and repairers earned an average annual income of $76,860 in May 2016. What’s in Store for Elevator Installers and Repairers? A projected employment increase of 12.1 percent was expected between 2016 and 2026 for elevators installers and repairers, per statistics. How Many Elevator Installers and Repairers are Self-Employed? In 2019, self-employment statistics were either not applicable or not available for elevator installers and repairers. 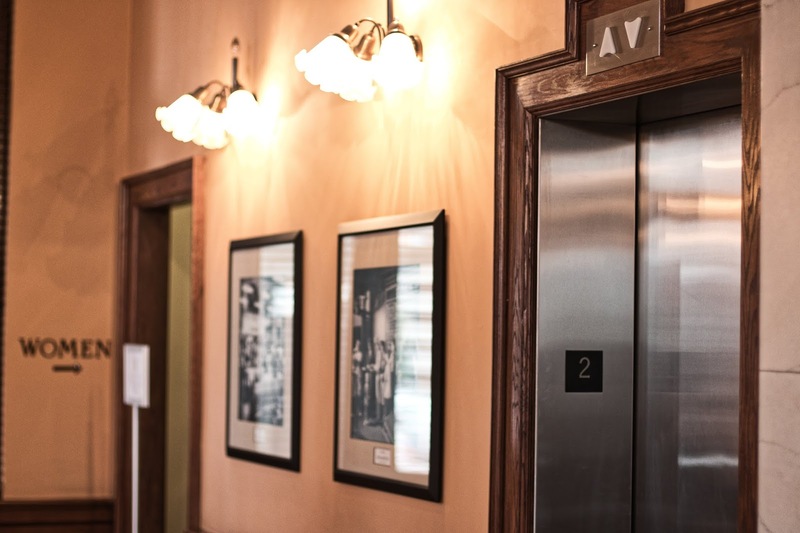 What Training or Experience Do Elevator Installers and Repairers Need? Although you might not need a degree to enter this line of work, you may need an apprenticeship or formal training.